Today was quite a day! 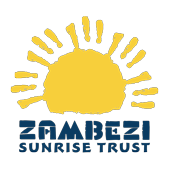 Our trustee John, on behalf of Zambezi Sunrise Trust, was the first speaker at the opening session of the 2019 Commonwealth Law Conference. 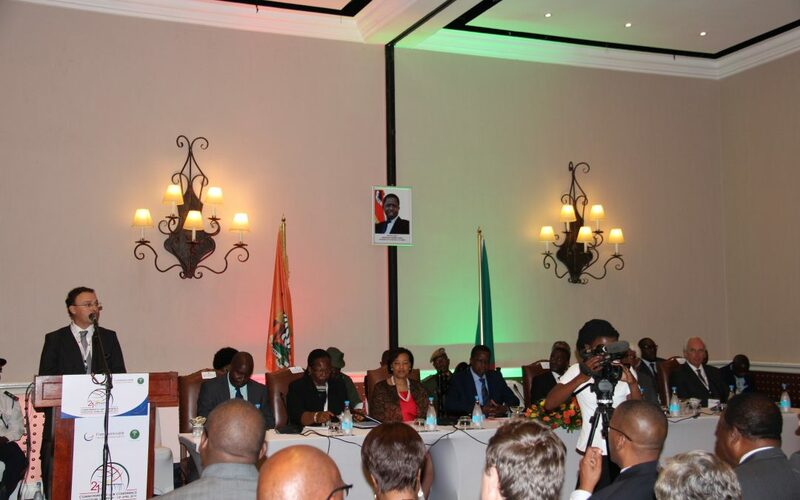 The other speakers were His Excellency the President of Zambia, the Secretary General of the Commonwealth of Nations, the Chief Justice of Zambia, the Minister for Southern Province and the President of the Commonwealth Lawyers Association. The conference is funding our newly built classroom at Linda Community School. 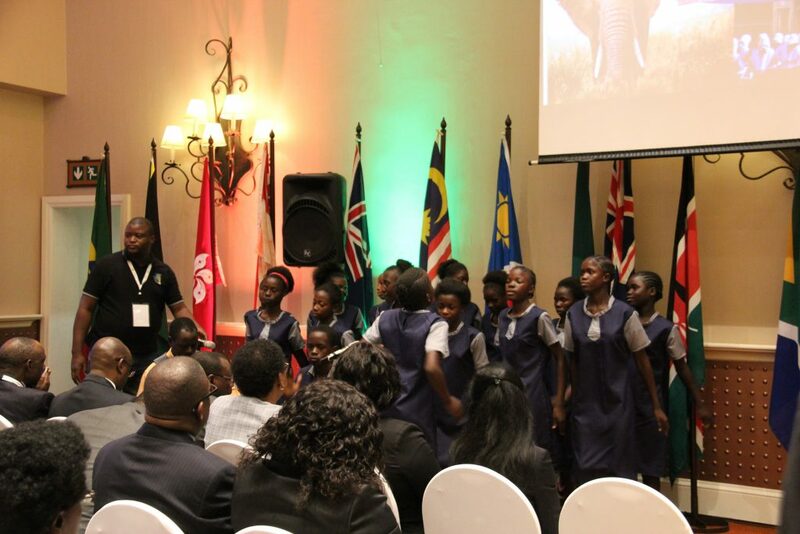 Children from the school performed a song for the conference, and later led the singing of the national anthem in front of their President. We couldn’t be more proud of them. 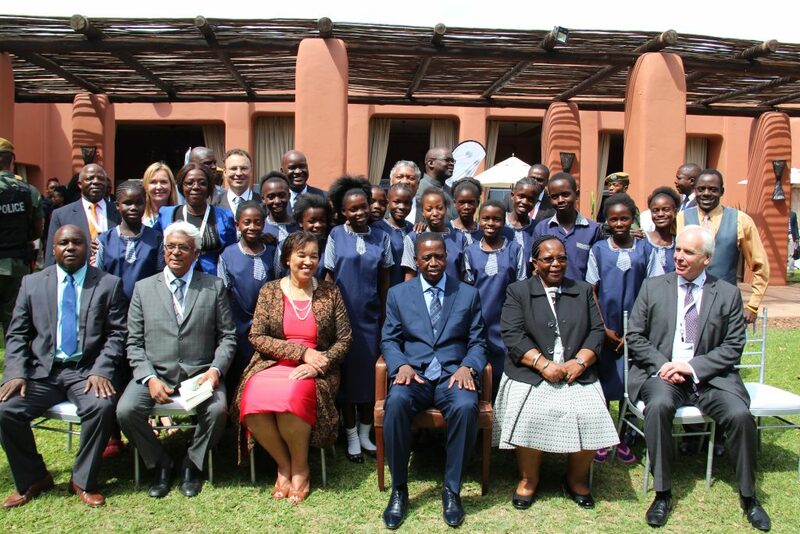 President Lungu was later good enough to speak with the children and have photos taken. A very memorable day for everyone!